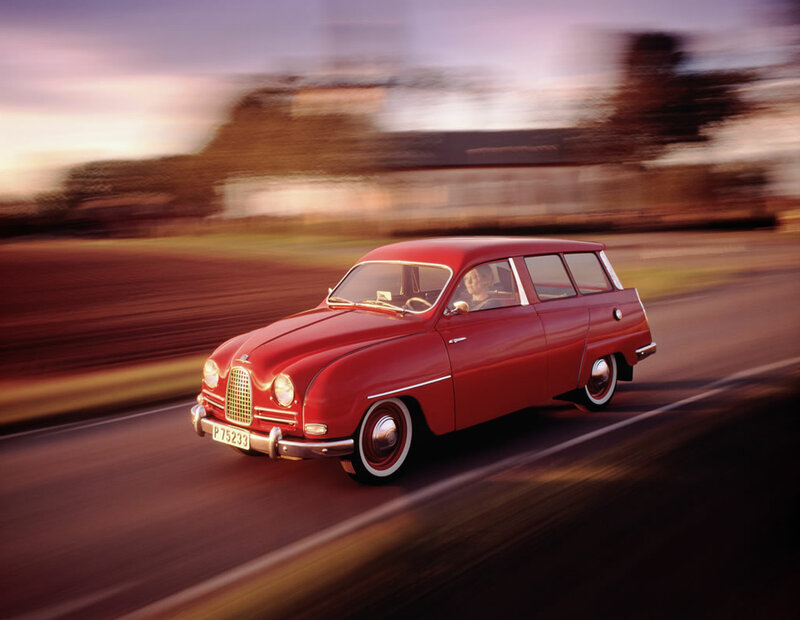 Unveiled in May 1959 as Saab’s first station wagon, the 3-door 95 was developed from the 93 series as a versatile load carrier, able to carry up to 500 kg of cargo. 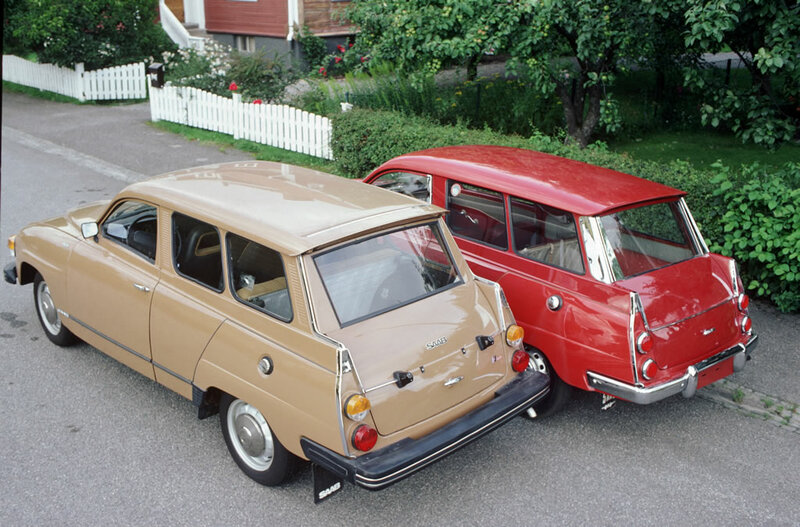 It retained the 93’s frontal styling and added distinctive, finned rear bodywork. 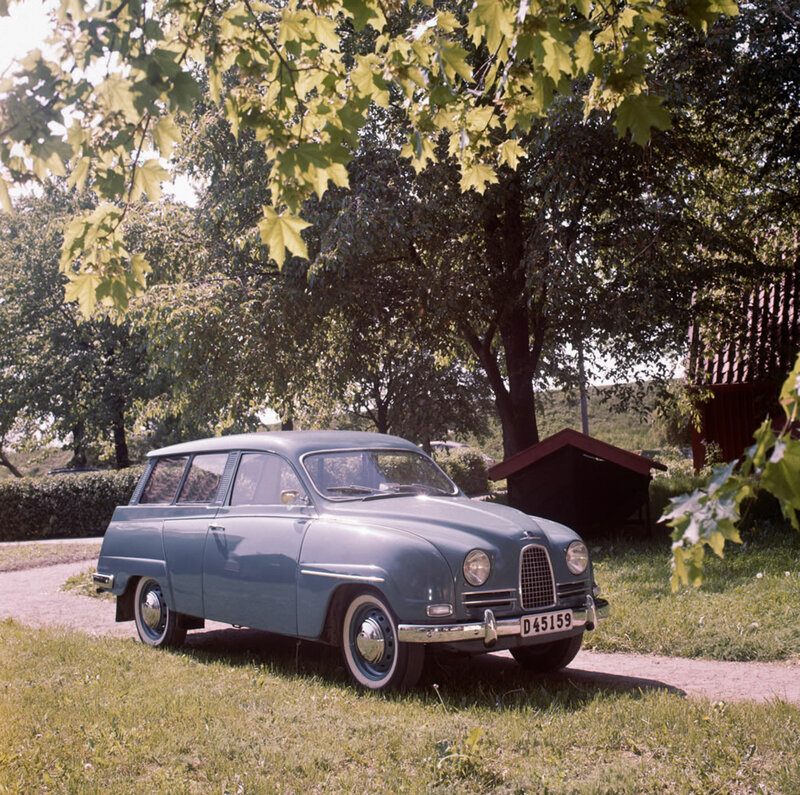 The 95 was a handsome car drawn, like all Saabs of the time, by designer Sixten Sason and would span a remarkable four decades. 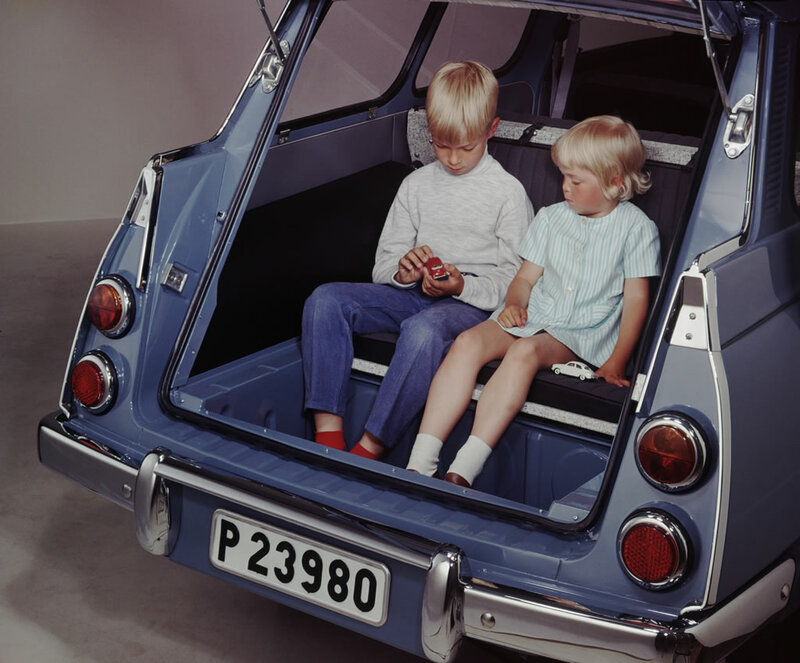 The rear load floor was fitted with an innovative, foldaway bench seat, making the 95 a two, five or seven seater vehicle. 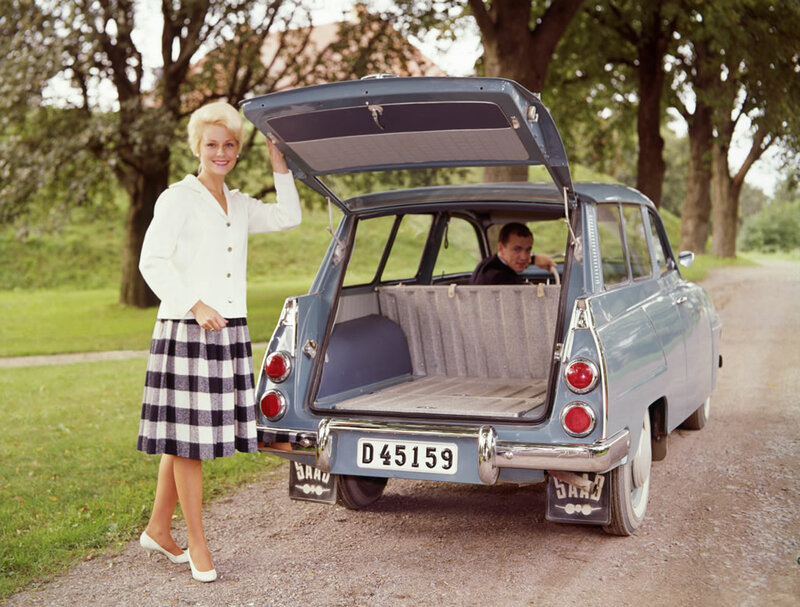 From 1961, a rear ‘cheese grater’ spoiler was added to the roof, primarily to keep the screen clean by channelling airflow over it. The three cylinder engine, now enlarged to 841cc, produced 38 hp and was fitted with a four-speed gearbox, a major improvement over the previous three-speeder. 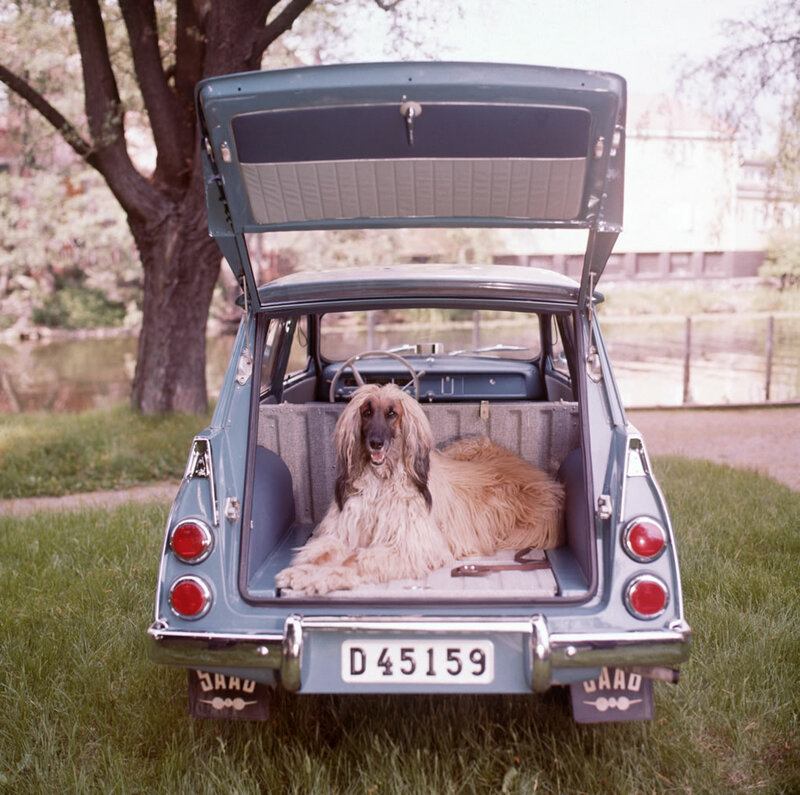 By 1966, a 1.5-liter, 73 hp V4 engine, sourced from Ford, had replaced two-stroke power and more angular, ‘long nose’ front-end styling had been introduced. 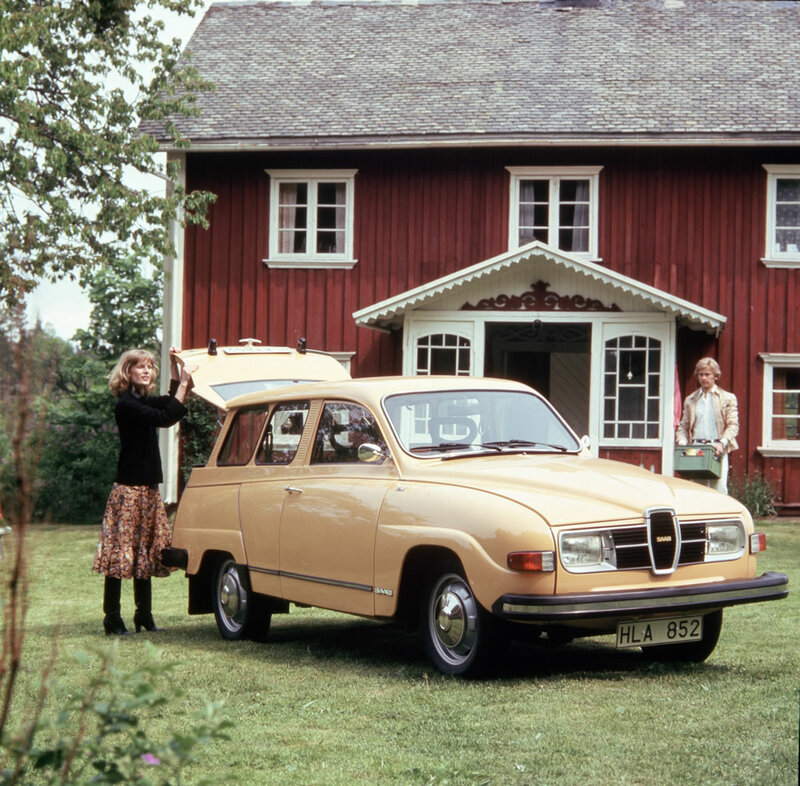 With series exterior and interior improvements, the popular 95 remained in production until January 1980. 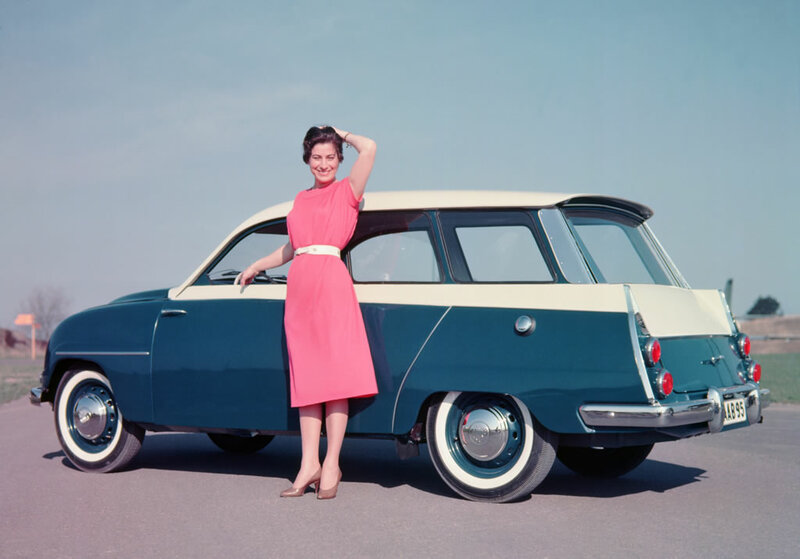 A total of 110,527 cars were produced.